William Alton Hays, Jr. M.D. 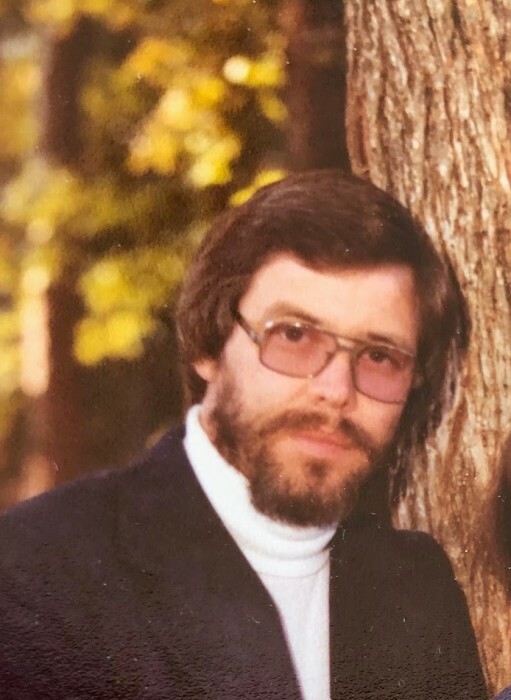 William Alton Hays, Jr., M.D., 77, husband of Dr. Sylvia Knight Hays, died Tuesday, April 9, 2019 in Athens, GA.
Born in Hazlehurst, GA, Bill was the son of the late William Alton Hays, Sr. and Mary Nell Adams Hays and brother of the late Anne Hays Dennard. Dr. Hays attended Emory University School of Medicine and practiced psychiatry in Athens. During the Vietnam conflict, he served as a lieutenant commander in the Navy. Survivors in addition to his wife include two sons and their spouses: William Alton "Tony" Hays, III and Karen of Denver, CO and David Lee Hays and Elizabeth of Portland, OR; grandchildren: Merritt, Harper and Thomas Hays; sister: Mary Richardson; brother: Preston Hays and a number of nieces and nephews. A funeral service will be held Friday, April 12, 2019 at 3PM at Lord & Stephens West Chapel. The family will receive friends from 6 until 8 on Thursday, April 11, 2019 at the funeral home. The family is accepting flowers or donations may be made to https://solvecfs.org/donate/ .